The big day for electrical engineers, master electricians, and other electrical practitioners is back! 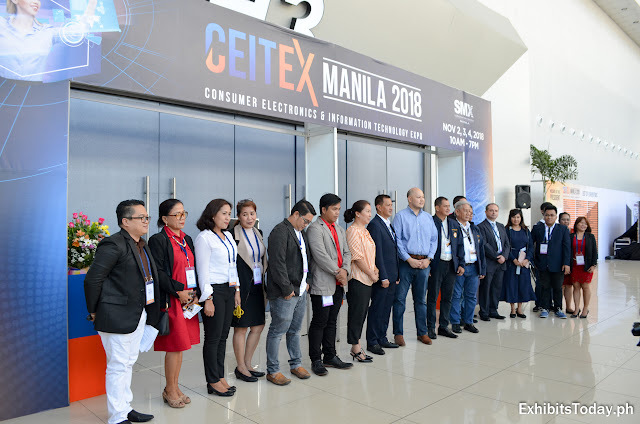 The Institute of Integrated Electrical Engineers of the Philippines held the 43rd Annual National Convention with 3 Expo (A Specialized Electrical, Electronics, and Energy Exposition) on November 14-17, 2018 at the SMX Convention Center, Pasay City. 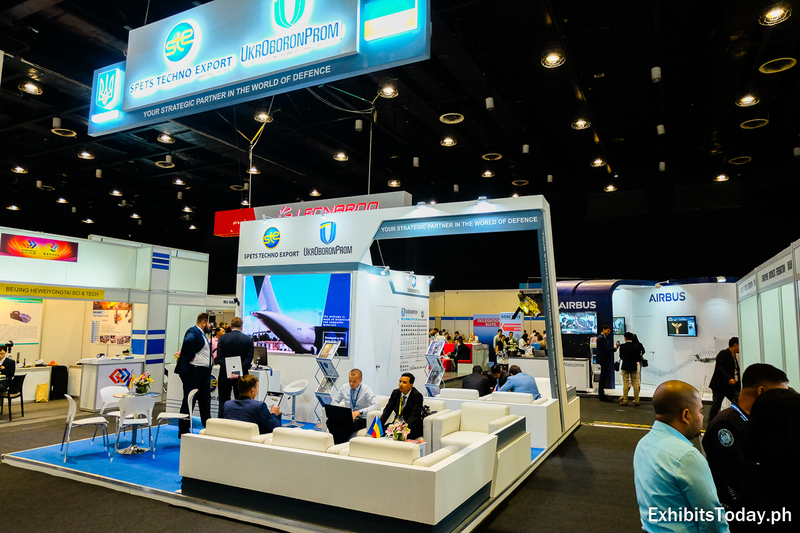 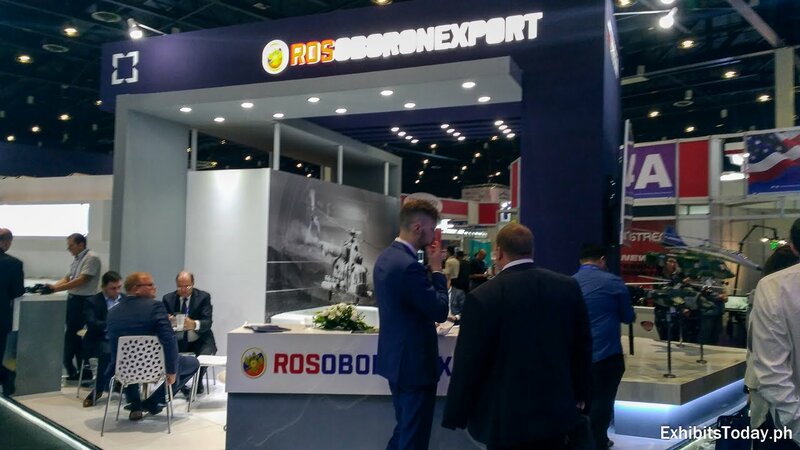 With the theme "Embracing Global Challenges through Sustainable Energy Practices", the 3-day expo gathered hundreds of companies showcasing the best products and services incorporating the latest technology in the electrical industry. 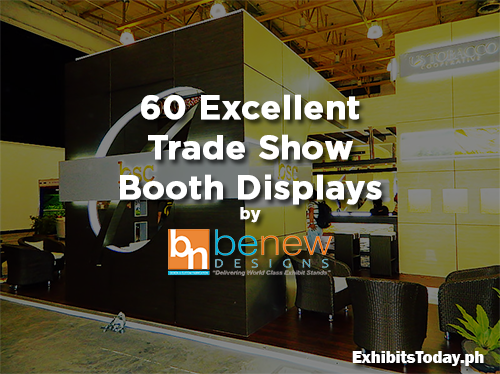 The biggest construction show in the country keeps getting bigger and better! The Philconstruct Expo marks its 29th edition set in two world-renowned event venues, SMX Convention Center and World Trade Center on November 8-11, 2018, participated by hundreds of exhibiting companies. 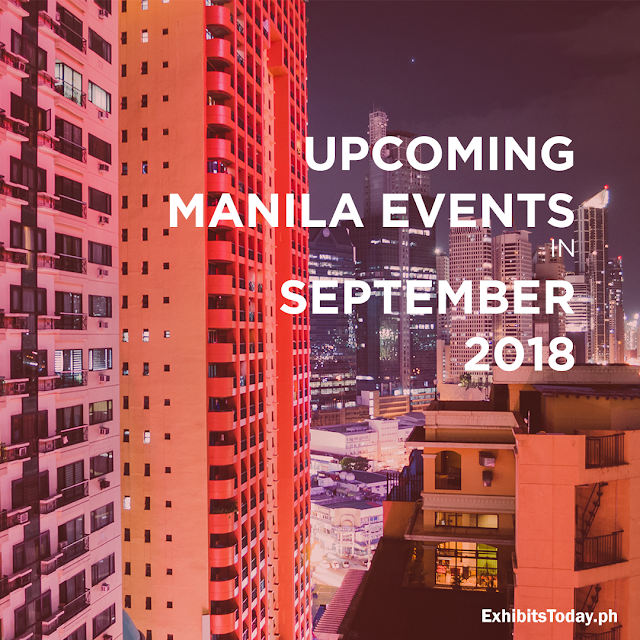 Philconstruct 2018 co-locates with HVAC/R Philippines - the country's leading tradeshow for air and cooling technologies, which covers the 2nd floor of SMX Manila. 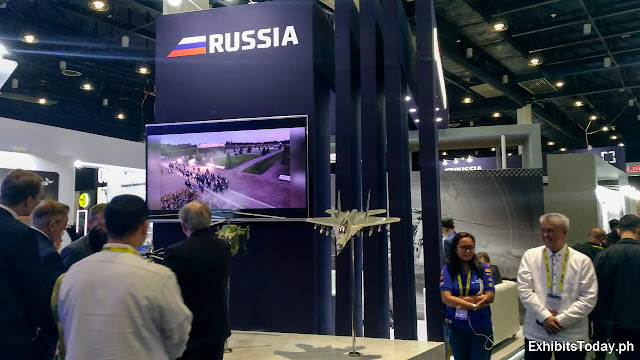 As a regular visitor of this event, the entrance design with the running train inspired LED display caught my attention, giving us the government's "Build, Build, Build" campaign feels. 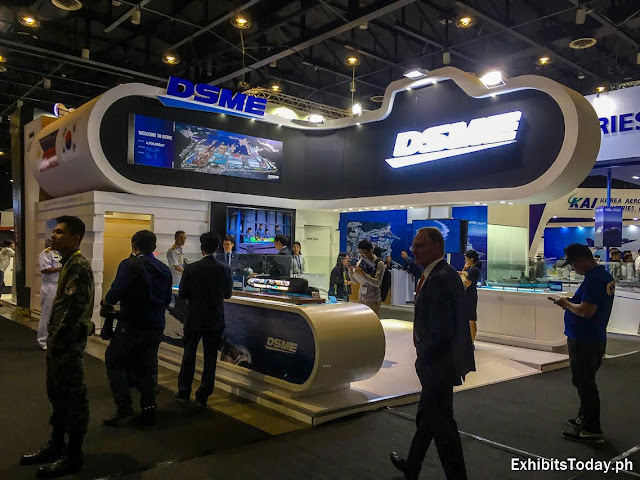 Noticeably, there is also more creative construction themed wall panels where visitors can take pictures or selfies! 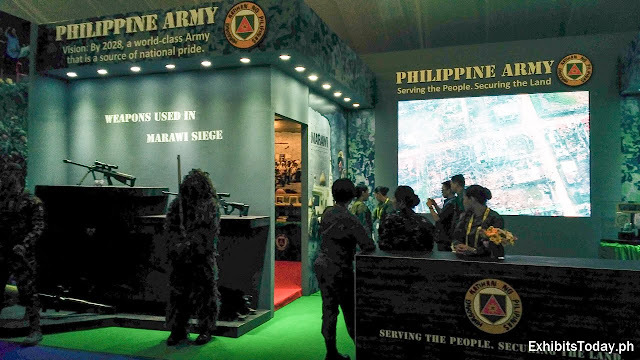 As expected, thousands of exhibit guests visited the grand construction show in the country. 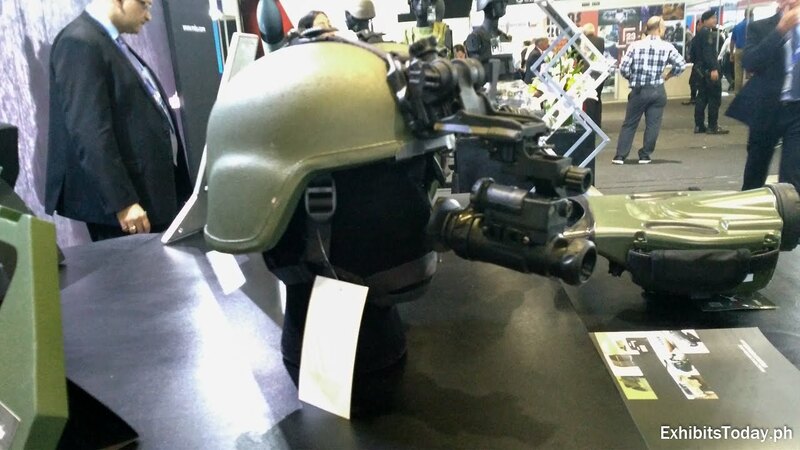 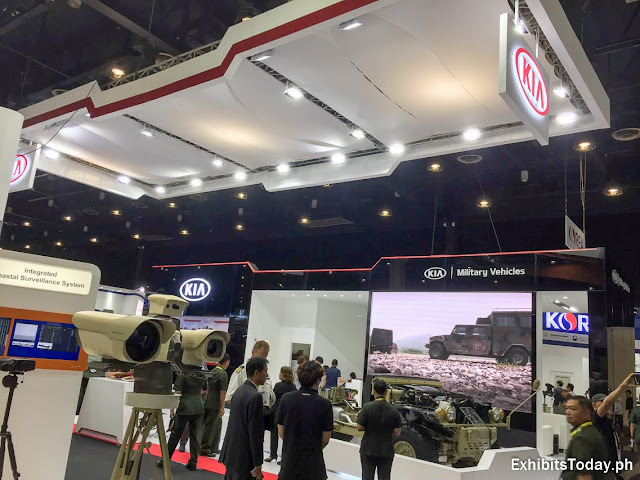 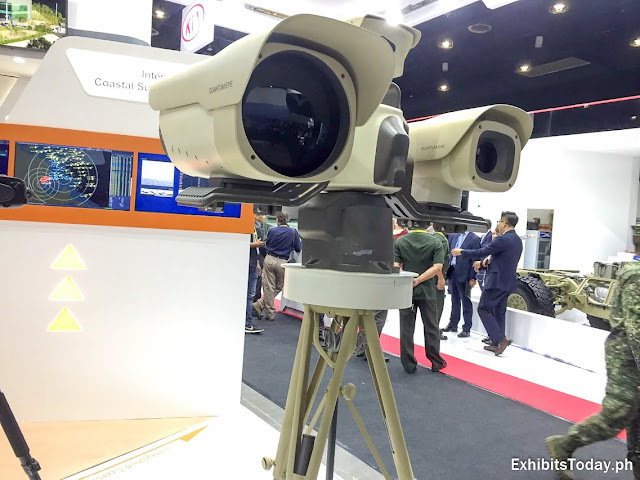 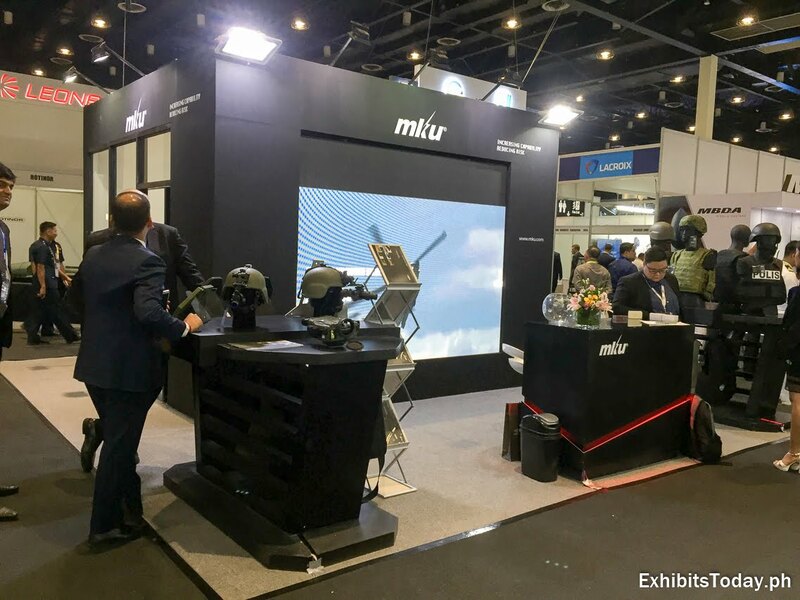 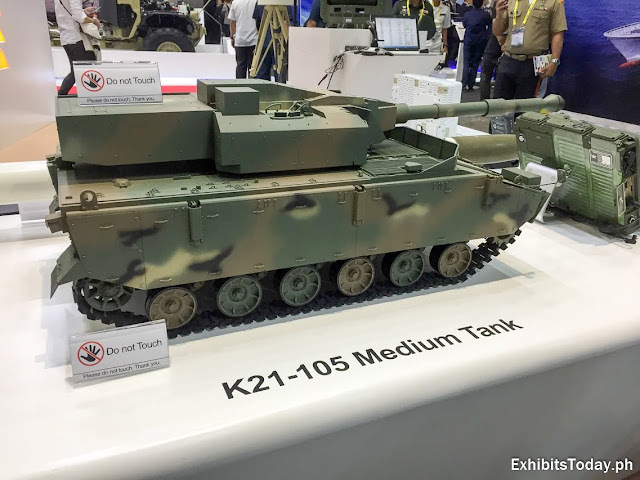 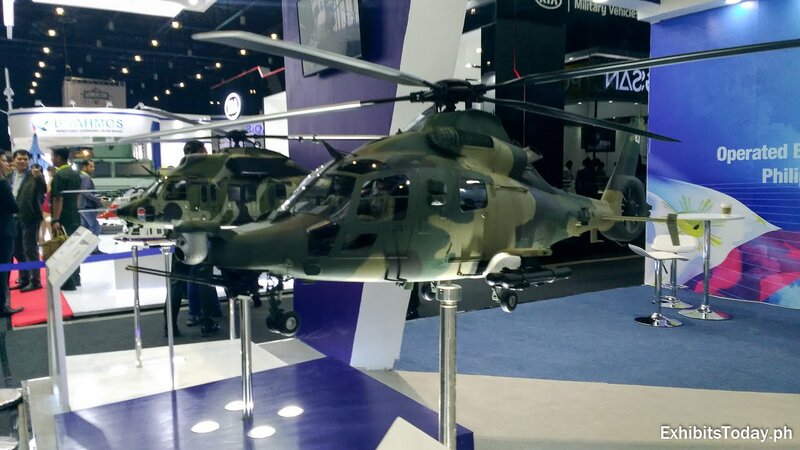 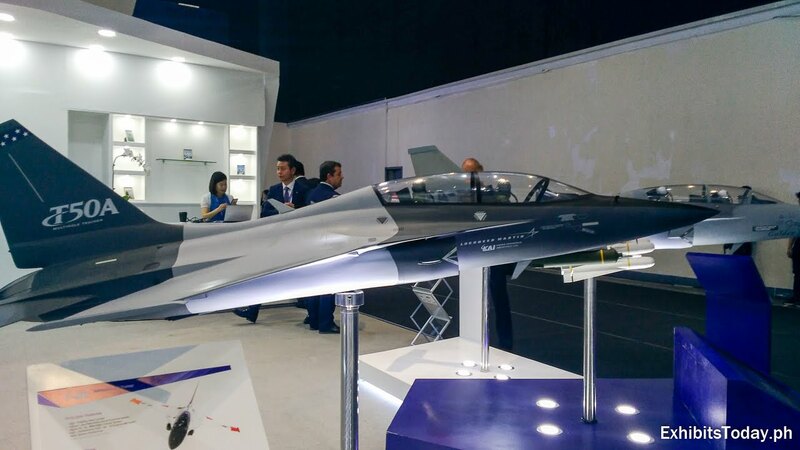 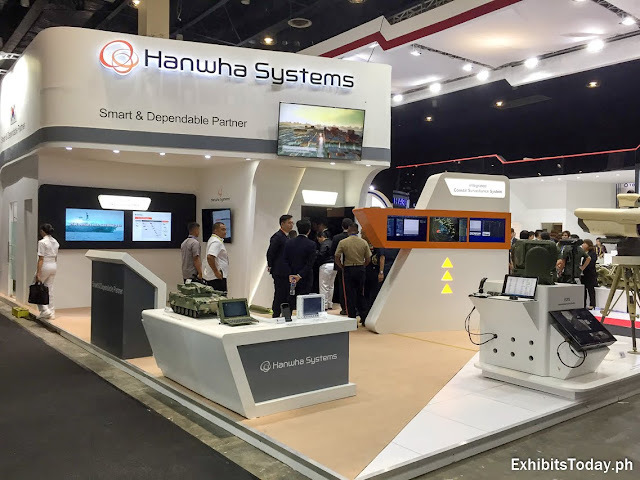 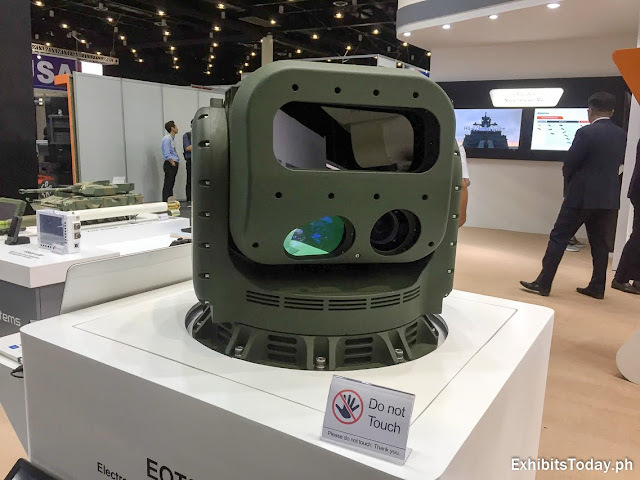 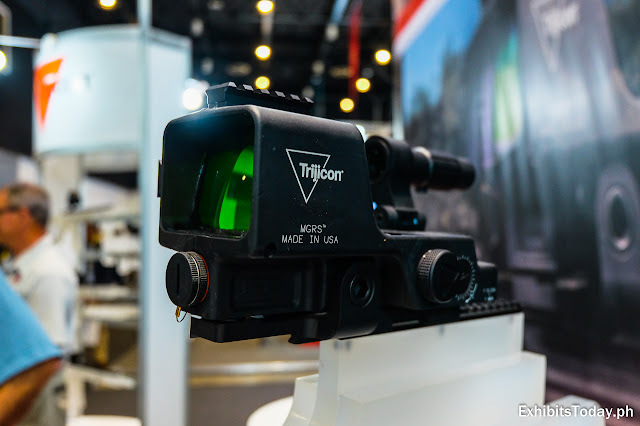 Asian Defense, Security, & Crisis Management Exhibition & Conference, more popularly known as ADAS returned for a three-day showcase of the state-of-the-art technologies in the said industry. 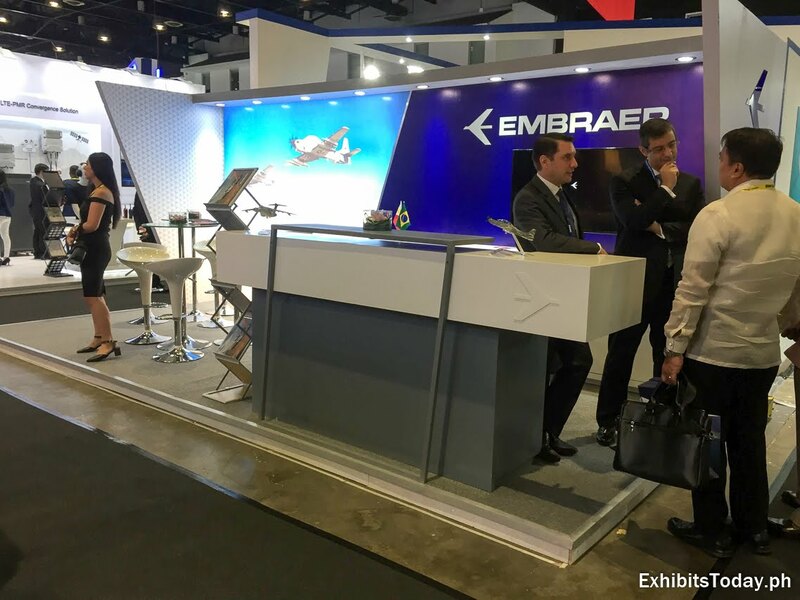 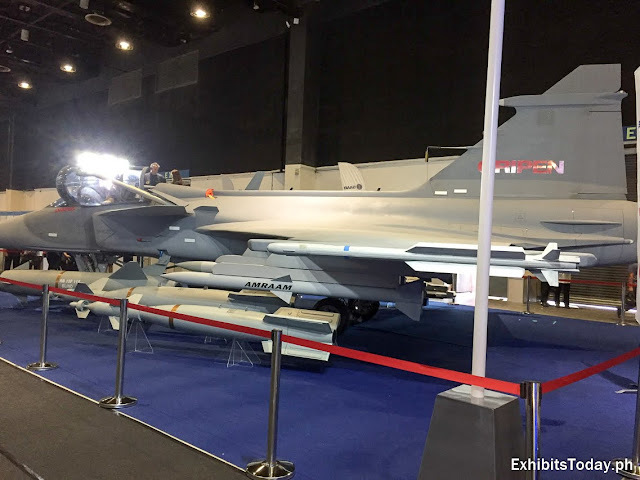 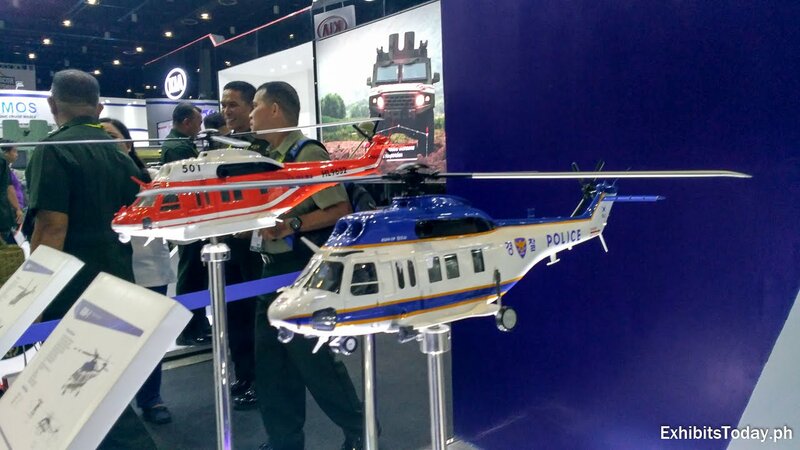 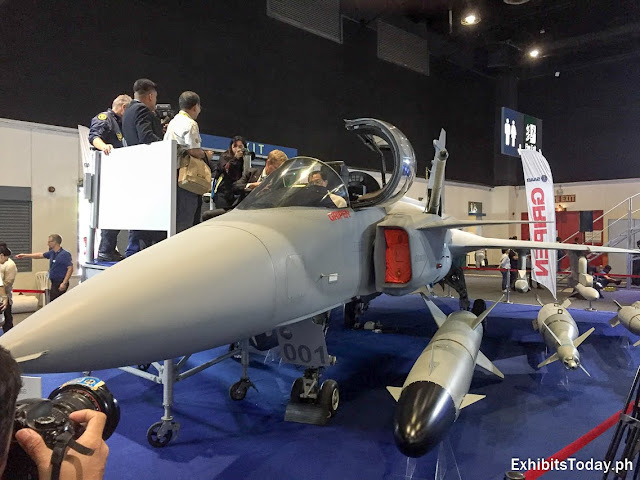 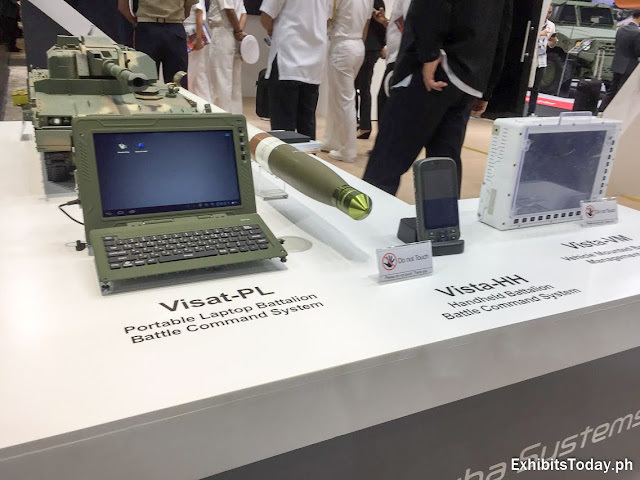 Dubbed as "The Philippines' Flagship Defense & Security Event", ADAS made its third appearance last September 26-28, 2018 at World Trade Center Metro Manila. 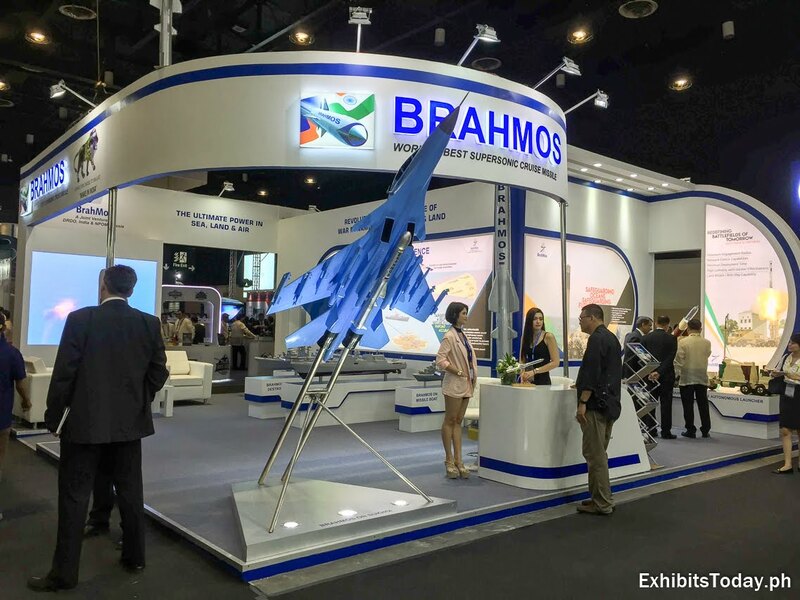 Thousands of exhibit guests went to witness the said event. High government and military officials also visited the event including President Rodrigo Duterte. 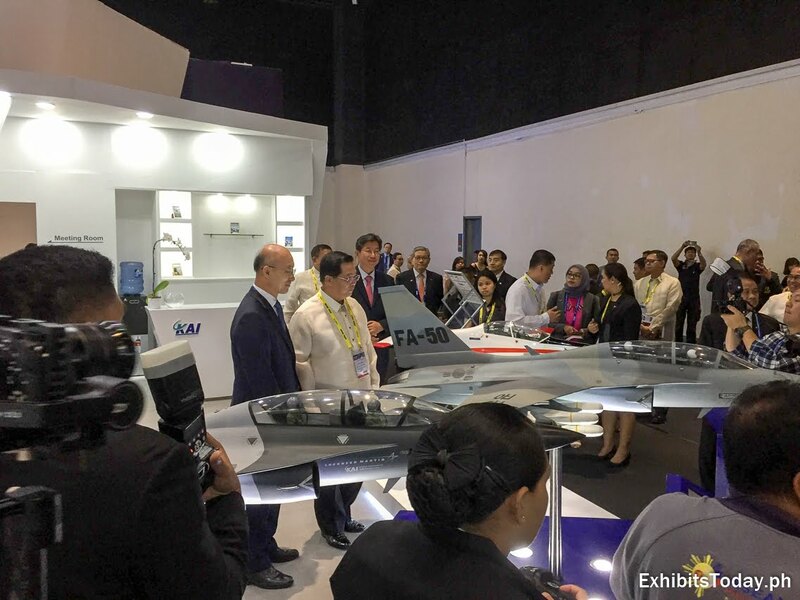 ADAS 2018 successfully showcased the largest array of modern technologies and systems shown by hundreds of leading and world-renowned defense, security, & crisis management manufacturers and companies, not only from the Philippines but also from other countries. 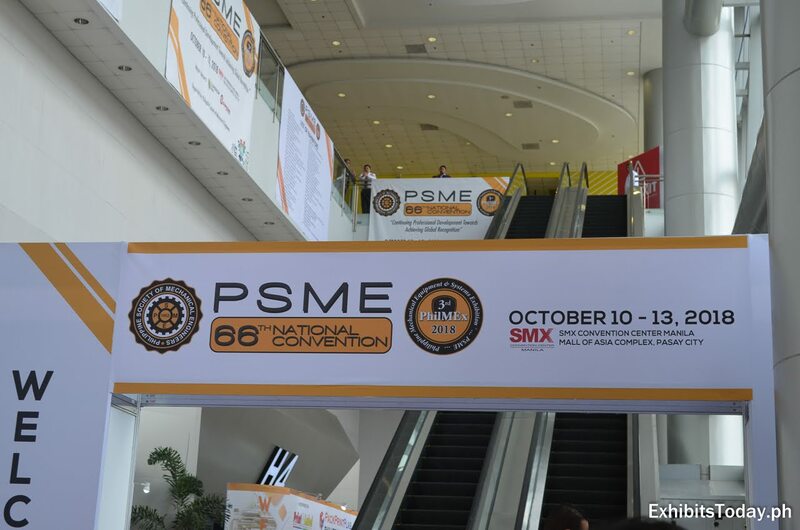 Congratulations to the organizers and exhibitors of this prestigious event! 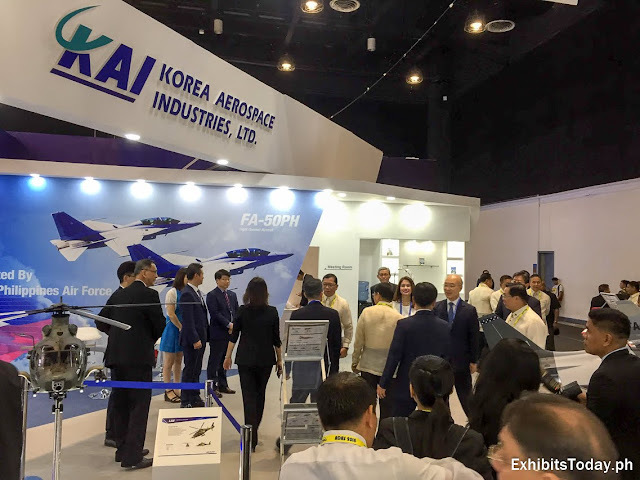 See you again in ADAS 2020! 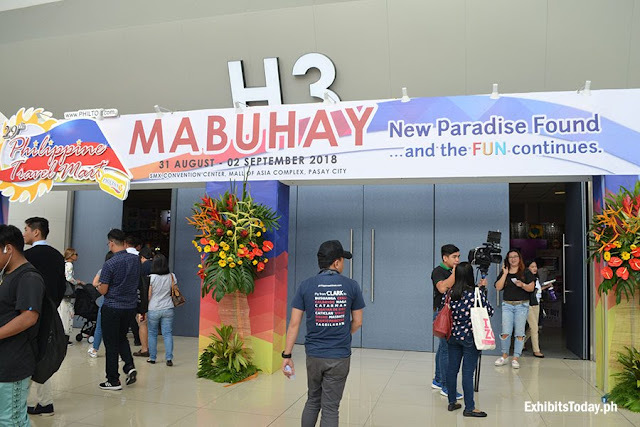 The Philippine Travel Mart 2018: New Paradise Found ...and the Fun Continues! 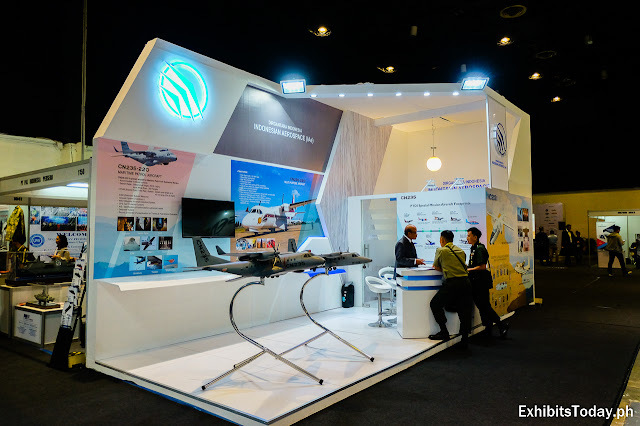 Once again, the festive and much-awaited travel expo in the country made its promising return! 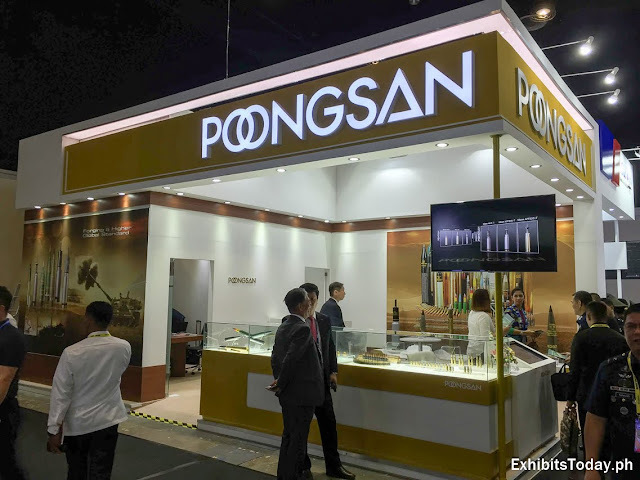 The Philippine Travel Mart celebrated its 29th edition at the SMX Convention Center, Pasay City last August 31 to September 2, 2018. As expected, thousands of exhibit guests visited the dubbed as the largest annual travel expo in the country. 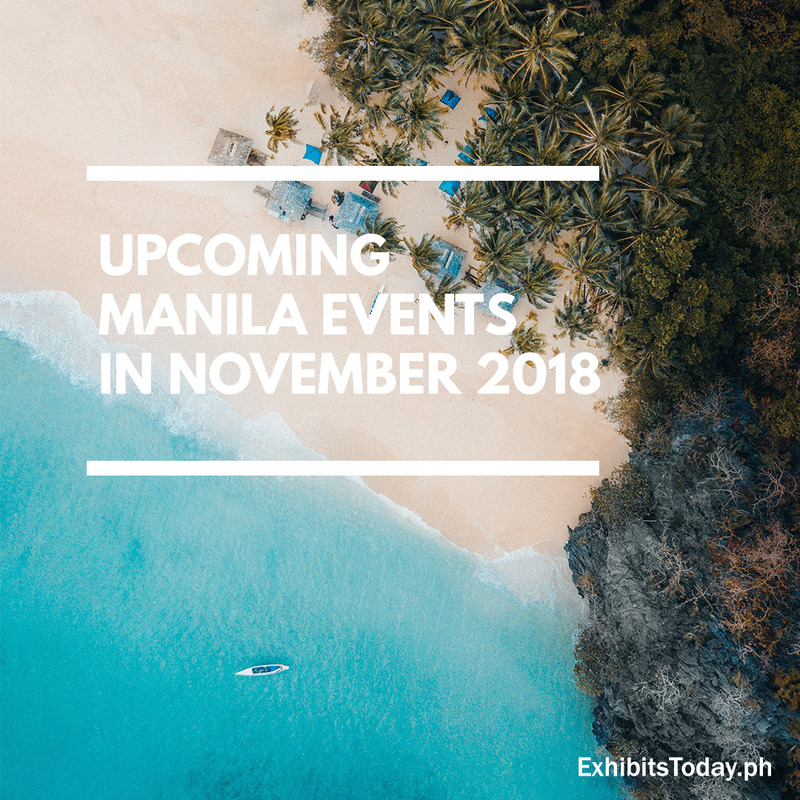 Hundreds of exhibitors that cater to the travel and tour industry joined to promote their best travel deals from different parts of the country. 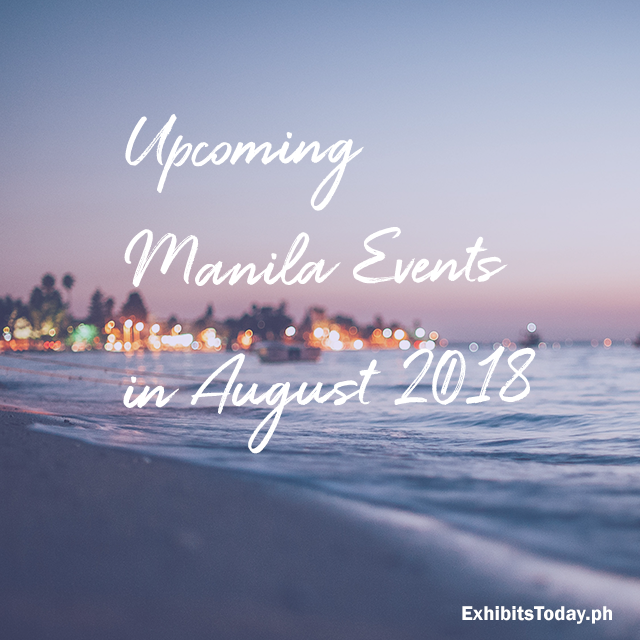 Aside from that, there are exciting and fun activities in the program area including the national cultural dance competition. The Tourism Department of Zamboanga City didn't miss the much-awaited travel expo in the country- The Philippine Travel Mart 2018. The tourism officials, led by Ma'am Sarita Sebastian Hernandez, flew to Manila to participate in this exciting travel extravaganza. This is to invite the exhibit guests, especially the Manileños, to get to know more about Zamboanga City and choose to be their #SouthernHolidayDestination. 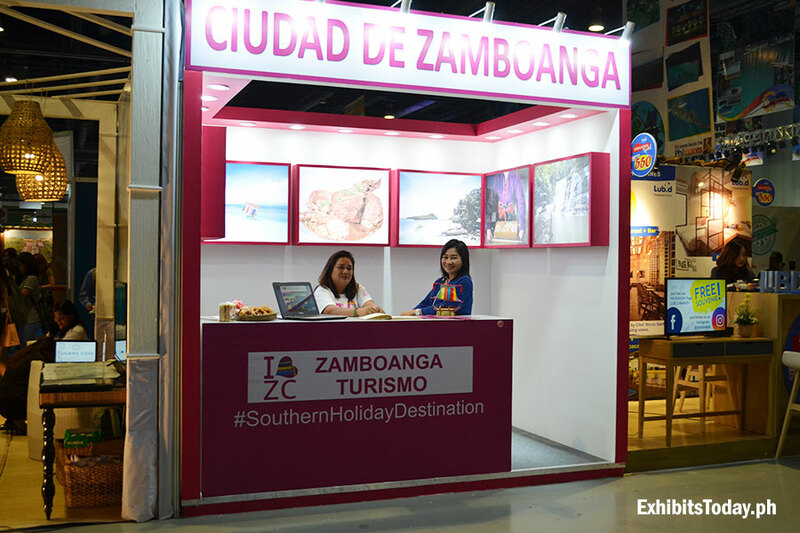 The Ciudad De Zamboanga sparkles in their minimalist painted in a pink-themed exhibit booth, showcasing the beautiful views and delicious delicacies of the city. Visitors are able to enjoy the taste of Lokot-Lokot and Biscocho brought directly from the 3rd largest city by land area in the Philippines. The ber month is fast approaching! 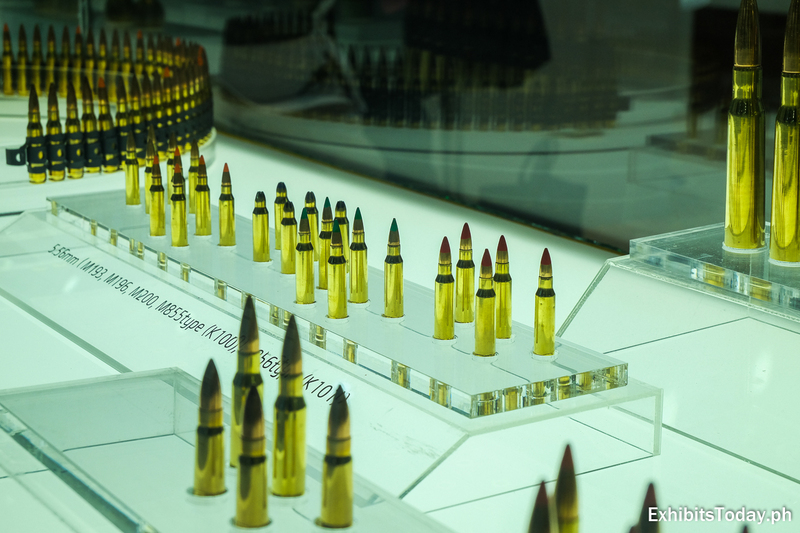 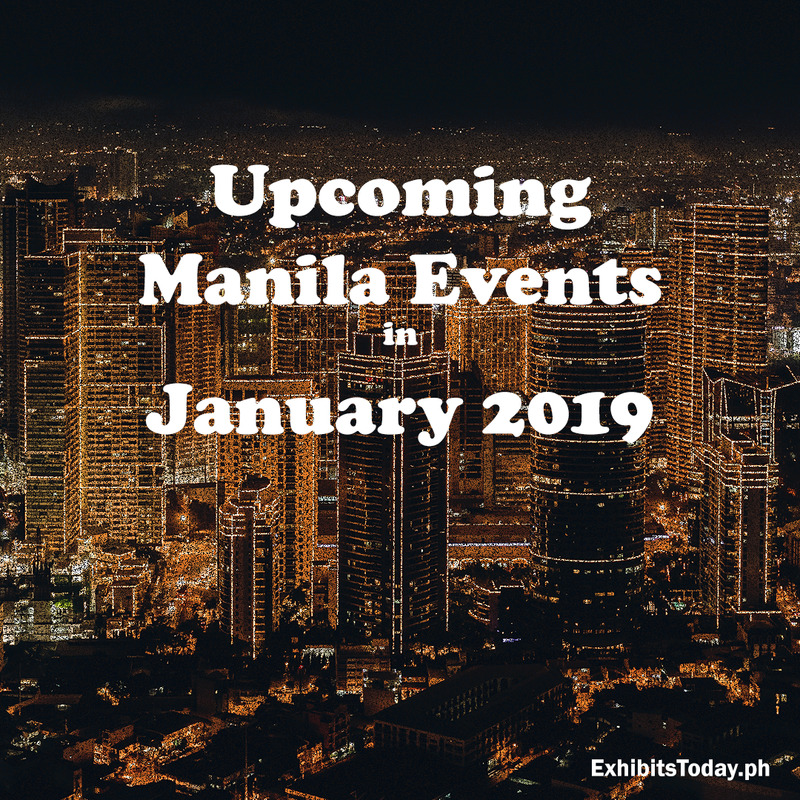 Big travel, food and wedding expos are set along with the popular book fair and the bi-annual international defense trade show in the country. 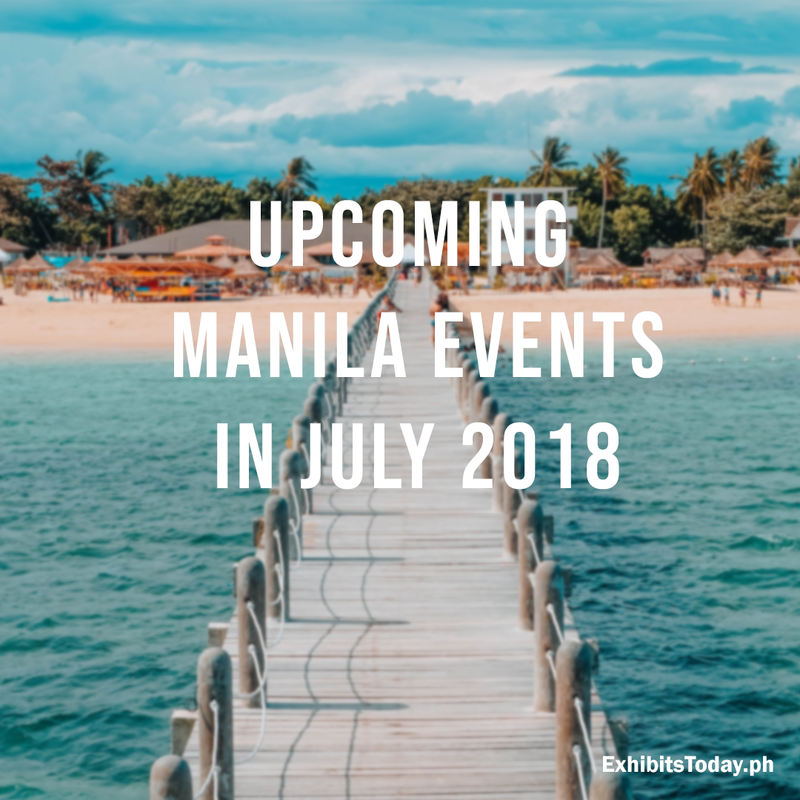 It's another month of exciting events to look forward to this July! 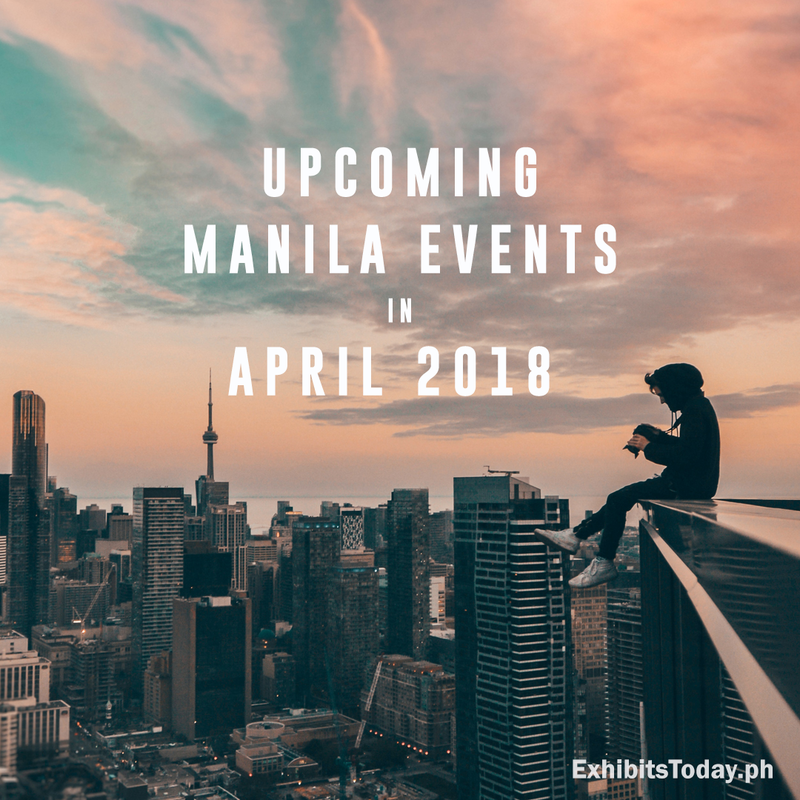 Kicking off with travel expo to cosplay convention and motor show, there are lots of fun activities and programs to expect next month! 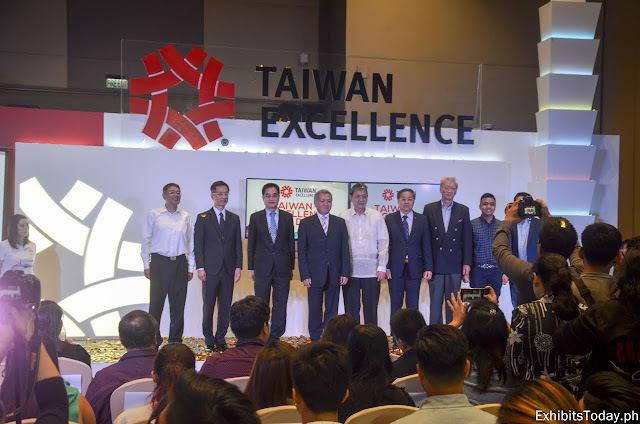 The first ever Taiwan Excellence Day is held at SMX Aura Convention Center in Taguig last June 15-16, 2018. 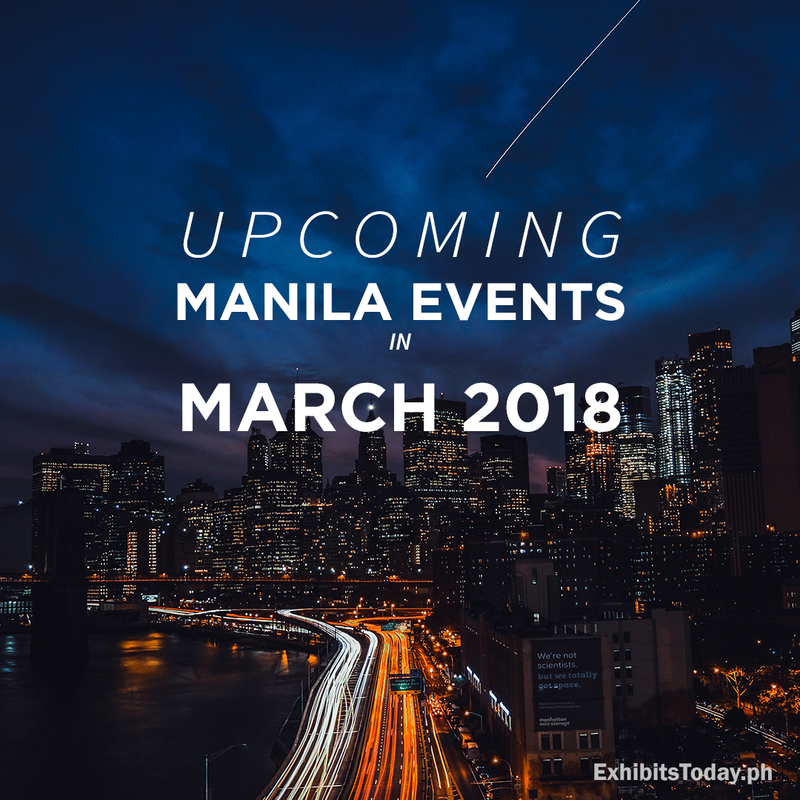 With the program entitled, "Smart Technology, Smart Living", the event promotes Taiwan as the Asian economic powerhouse's vibrant image, culture, brands, and industries to enhance awareness and business cooperation with Philippine consumers and partners. 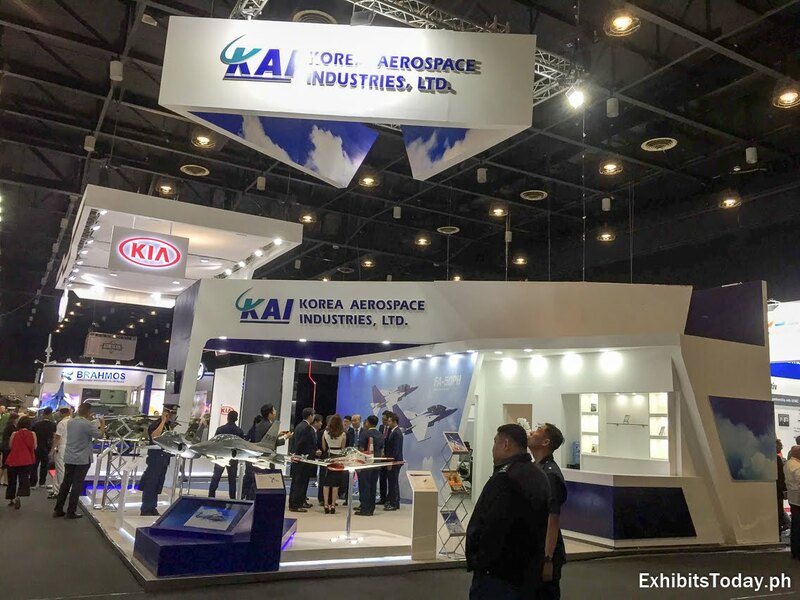 The event is organized by The Taiwan Bureau of Foreign Trade, Ministry of Economic Affairs, and the Taiwan External Trade Development Council (TAITRA). 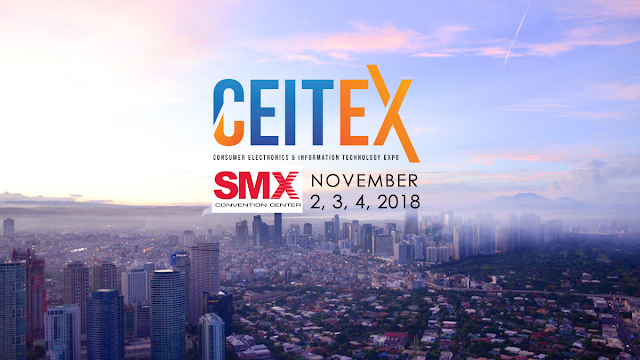 In two days, thought leaders and key industry players gathered to discuss and promote the benefits of technology in the everyday life of Filipinos. Well-known Taiwan tech brands joined like ASUS, which launch their new ROG notebooks, premium notebook devices, and latest additions to their smartphone line– the Zenfone 5 and Max Pro (M1). 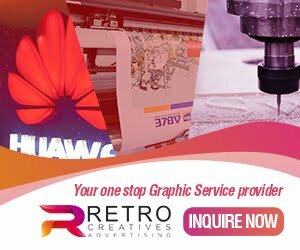 Moreover, another Taiwan based tech company, Gigabyte, showcases their 300-series chipset & Gaming Series, which includes the Z370, H370, B350 Aorus motherboards for action-packed gaming. 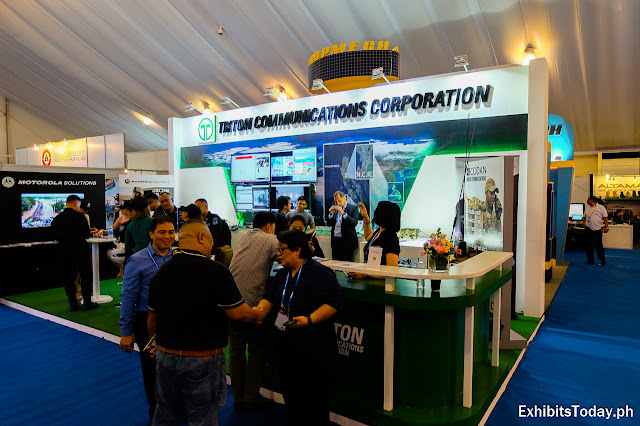 Popular singer-songwriter, Yeng Constantino did a mini-concert to entertain the guests and exhibitors. 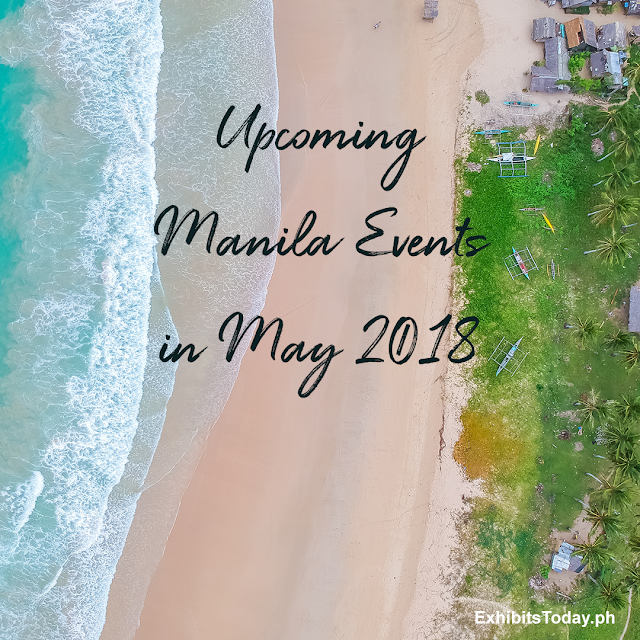 We're half of the month and we can still feel the summer heat in the country. 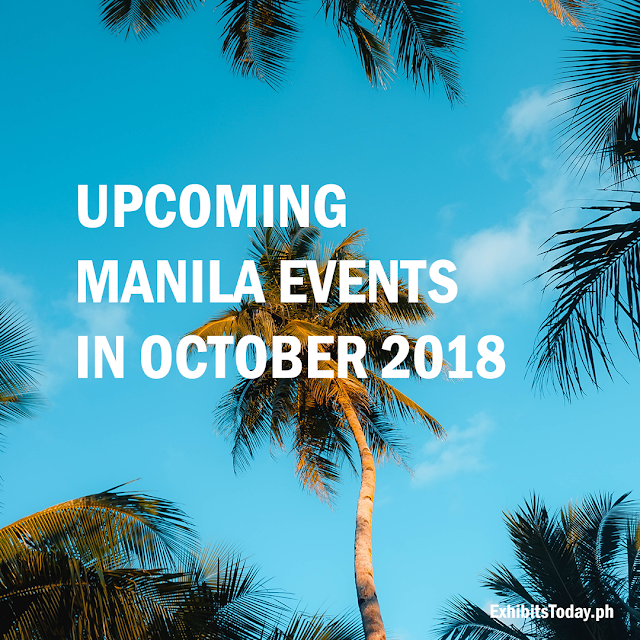 Great time to attend events in the metro. 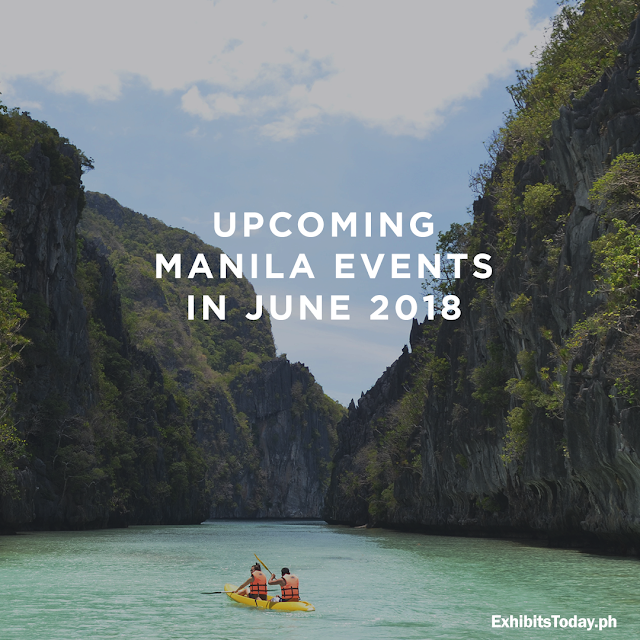 This June, we can expect an exciting line-up of expos and conferences happen in Metro Manila. Various topics are to be expected, from food, toys and business expos, you'll catch one. The largest and most esteemed agriculture exhibition and forum is back in the country! 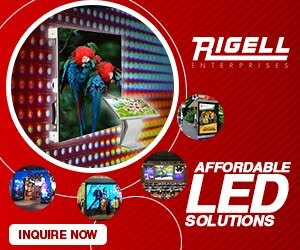 The country's biggest construction show returns! 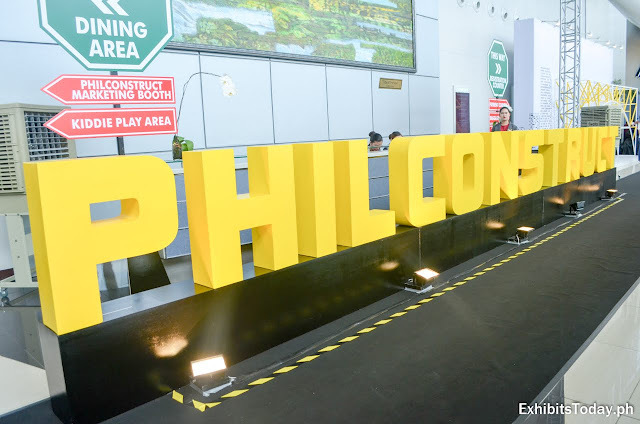 Celebrating its 28th anniversary, PhilConstruct is back for an exciting four-day event occupying the first and second floor of SMX Construction Center, and World Trade Center Manila last Jan. 6 to 9, 2018. 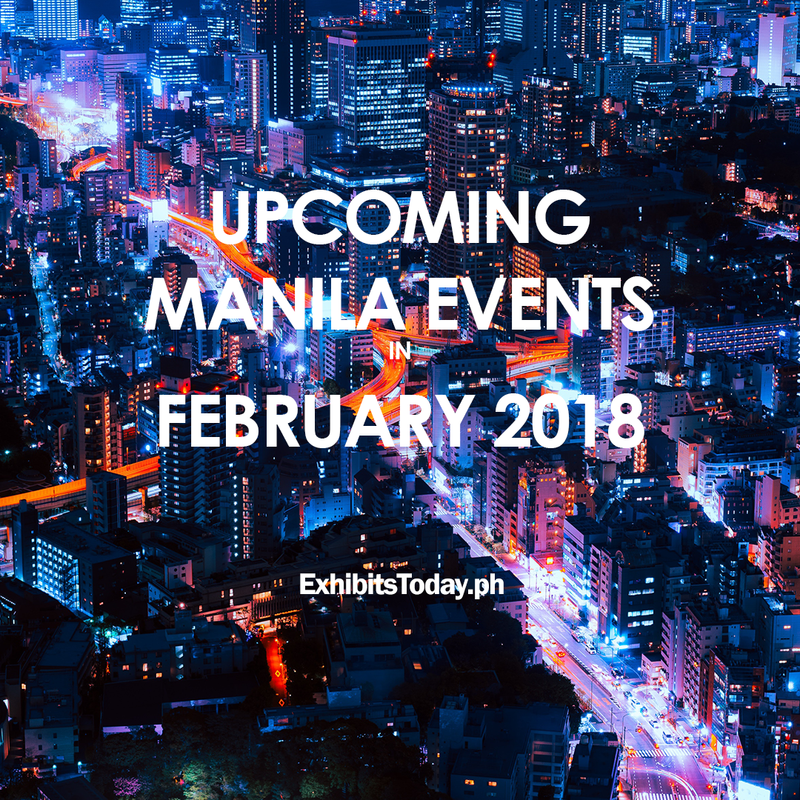 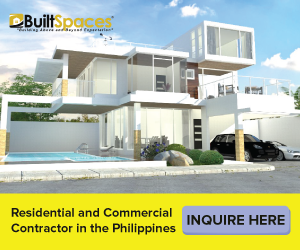 This much awaited huge exposition in the Philippines continues their tradition to bring together all the suppliers, manufacturers, and industry professionals in the construction industry. The show is participated by a thousands of exhibitors from 23 countries, marking this year's edition to be the biggest yet. 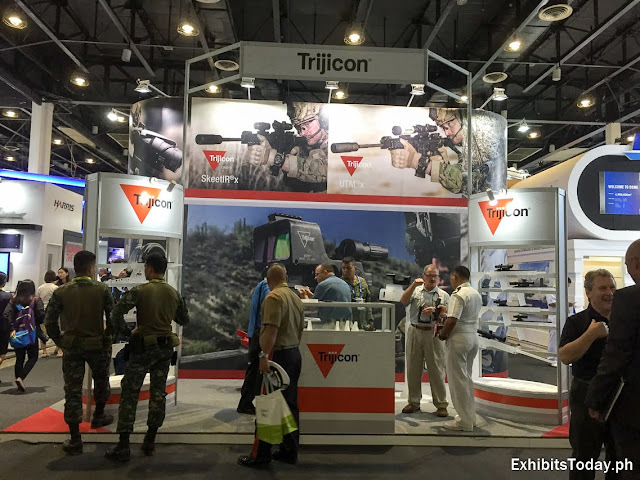 Regular and new brands are seen to this year's PhilConstruct. 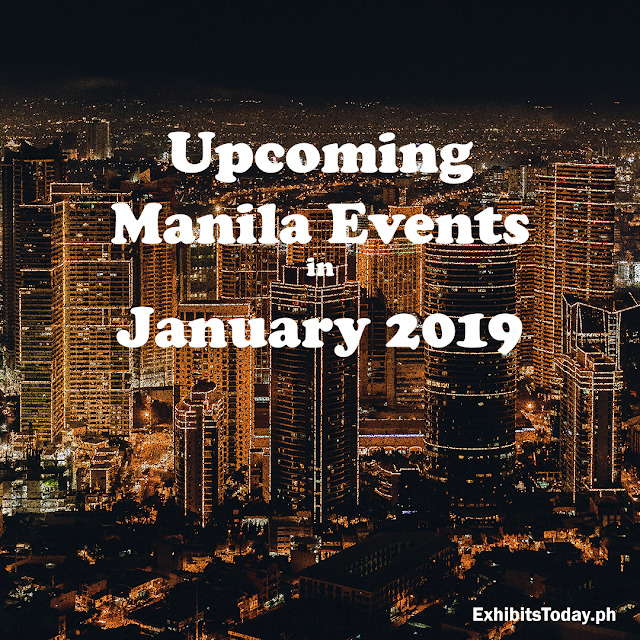 It's the first time for PhilConstruct to be held in January. 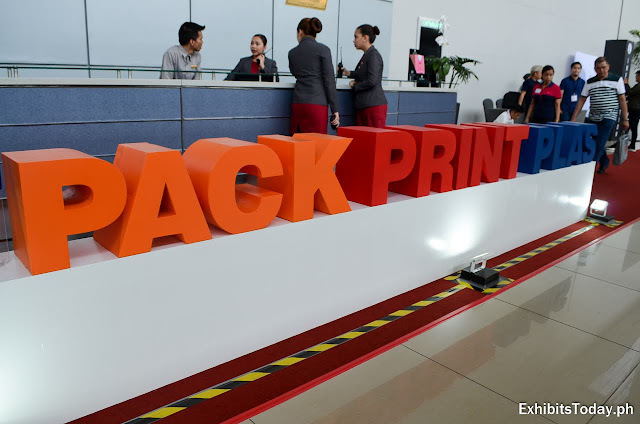 This is to give way for the recent ASEAN Summit last November. 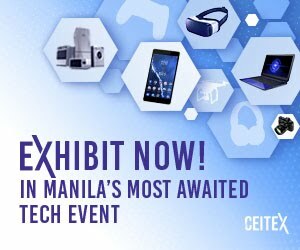 No doubt technology has taken over most Filipinos lives. According to research, more than 48 million Filipinos are active mobile and gadget users spending time more than 5 hours a day.